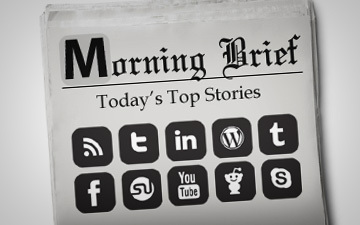 Welcome to this morning’s edition of “First To Know,” a series in which we keep you in the know on what’s happening in the digital world. Today, we’re looking at three particularly interesting stories. Read details of above news Here.